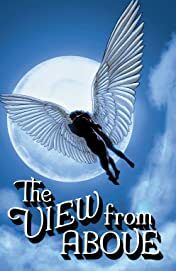 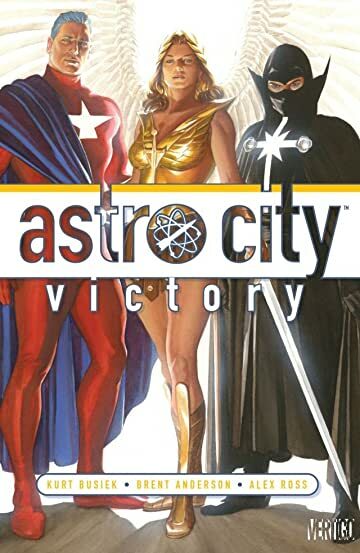 A major new epic begins featuring Winged Victory, Samaritan, and the Confessor, three of Astro City's most popular heroes. When criminal charges are brought against Winged Victory, the Confessor must investigate and it leads to open combat with Samaritan! 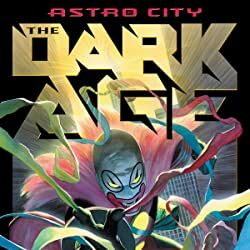 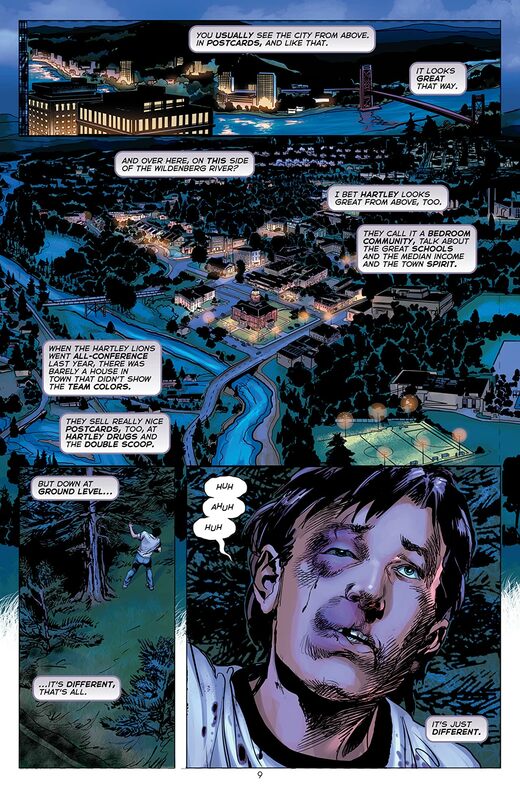 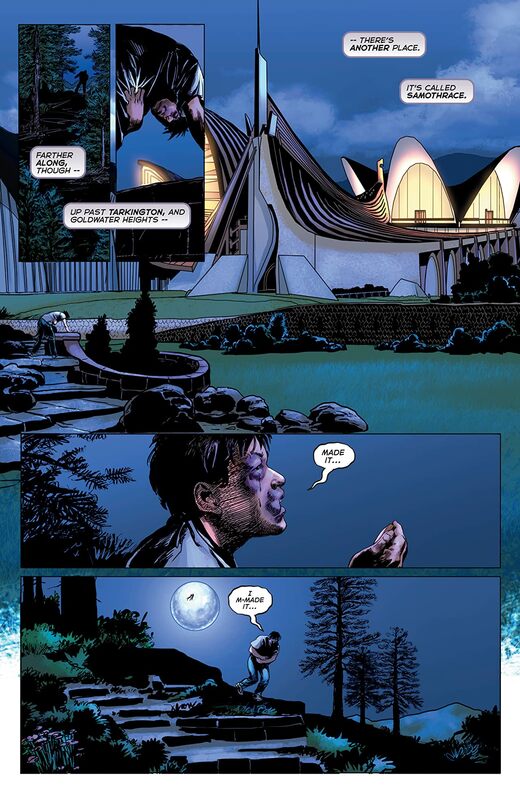 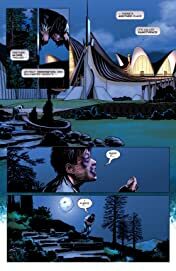 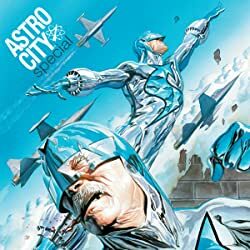 Can Astro City's three greatest heroes find a way to work together against this mystery threat? 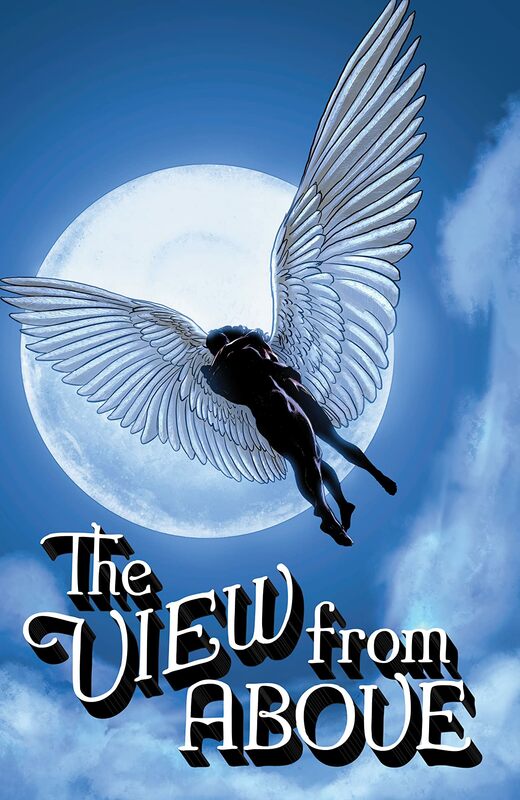 Plus, Winged Victory's origin is revealed at last! 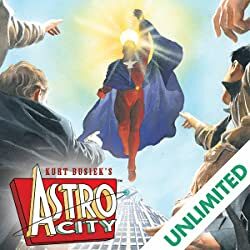 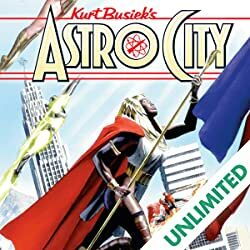 Collects ASTRO CITY #7-10 and ASTRO CITY VISITOR'S GUIDE #1.